OK, first off, Someone PLEASE add me as a follower of this blog! I am #666, and well, you know how I am about numbers, so you MUST help me out on this one! and wouldn't you know, she remembered to send a couple home to my girls! How thoughtful is that?! Even though they never took their eyes off the TV, they totally enjoyed them! And we are thankful to have people like you and Nora in our lives! Can't wait to see what you are making for Easter! Ha! I'm following now so you are at 667! I'm now officially following you though I have read since the beginning. AND this is my second comment in three days! You're going to turn this interactive yet. What a cute idea! Some people (not I) are so crafty! Those are very cute. It's amazing how many wonderful people there are in the world. I truly believe they outnumber the jerks (though some days that is hard to believe)Like always thank you for sharing!!! Wow, I miss one day and I have tons of blogs to go back and read. You were on a roll woman! And with your creativity, I'd have to say YOU ARE the Martha Stewart of Monroe. 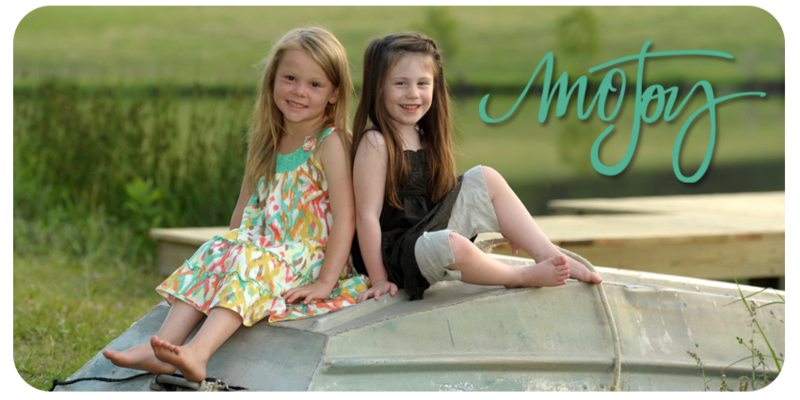 Kelsey is my grand niece and MK is my sister in law - I enjoy reading your post about them. I love the caterpillar treat! I'm giving Bree a "woodland fairy" party next month and would love to add this to the treat table! Perfect! Ok...I hope I get the recipe before the "caterpillars" molt into a butterflies!! HA!! MK is pretty great! Her rice krispie treats came from this magazine.....she wanted me to post the link so anyone could find it and make them! My kiddos would love these. Thanks for sharing!